While some individuals tend to be lactose intolerant, there are also some who experience constipation when taking milk and dairy products. Milk constipation is not a common issue among adults. However, too much dairy can trigger constipation. The New England Journal of Medicine has published an article about the correlation between milk and constipation. Their study shows that symptoms of constipation were minimized when milk was removed from the diet. Lets look at how milk cause constipation; and see if there are any good alternatives to milk and dairy that can help us avoid constipation. The fresh milk that is sold at the store is actually a “processed food”. Although it still retains its essential vitamins and minerals, the pasteurisation process removes valuable enzymes that were put there to help the body digest milk. Farming methods have changed drastically. Farmers feed their cows with grains rather than grass. This intensive farming technique may have some advantages, but for the consumer it has distinct disadvantages, including a negative impact on the digestive system. Milk contains a lot of fat, which can lead to constipation when consumed in large amounts. Fats are not as easily digested as proteins and carbohydrates. The more fat we consume, the longer our stool will take to pass through the digestive tract. The common solution to milk constipation is to limit its consumption, since milk, cheese, and other dairy products are high in hard to digest fats and low in fiber...explaining easily why milk and dairy in general can cause constipation. Drink at least 8 glasses of water a day to stay hydrated. Consume 25 to 35 grams of fiber each day. Good sources of fiber are vegetables, fresh fruits, beans, whole grains, bran cereals and nuts. Consider unpastuerized, raw milk, purchased from a reputable source known for cleanliness and rapid refrigeration of fresh milk. Several natural health practitioners recommend raw milk over pasteurized milk, both for its health benefits and because it is more easily digested with fewer constipation problems. Yogurt and kefir contain live cultures that help with digestion by increasing the level of healthy gut bacteria. Probiotics can promote regular bowel movements and relieve abdominal discomfort caused by constipation. What can Magnesium supplements do to the body? We get our magnesium from the foods we eat. Researchers estimate that an average individual’s body contains 25 grams of magnesium. However, few people know that magnesium can also be a solution for constipation. 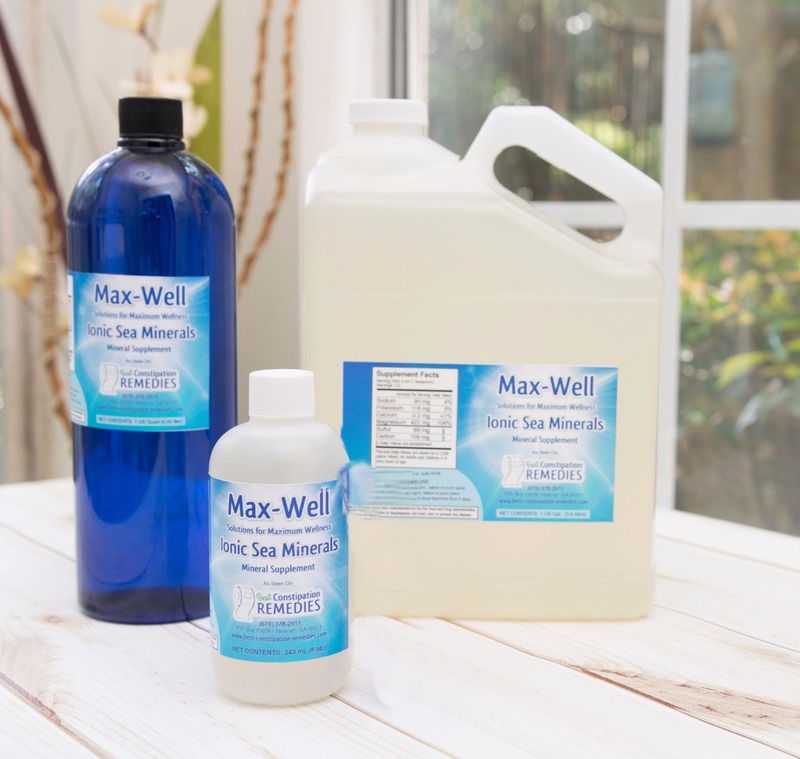 Doctors use magnesium as a laxative to prepare the bowel for a diagnostic or surgical procedure. Individuals suffering from constipation can take a magnesium supplement regularly to beat constipation. Stool that contains hard to digest dairy stays longer in the colon, which tends to dry it out. Magnesium can help to keep this stool moist till the body is ready to eliminate it. Milk contains a good amount of calcium. Calcium tightens muscles, but magnesium is the relaxant mineral. It can help to balance out calcium, and restore natural function to the colon. 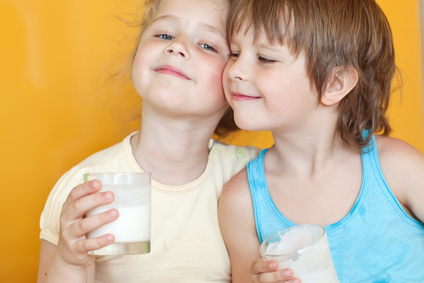 Milk and dairy are a good source of calcium for children. A magnesium supplement is considered safe for children, and may be the perfect answer to help them get their calcium while avoiding constipation AND drinking milk! Eating less dairy is the most common solution for avoiding milk constipation. It is also helpful to get 25 to 35 grams of fiber a day, and to stay hydrated. A magnesium supplement counters the calcium in milk, and may help to restore proper bowel function.